The core values of kindness, respect and teamwork are evident in everything that dancer/choreographer/entrepreneur Keri Roberts does. 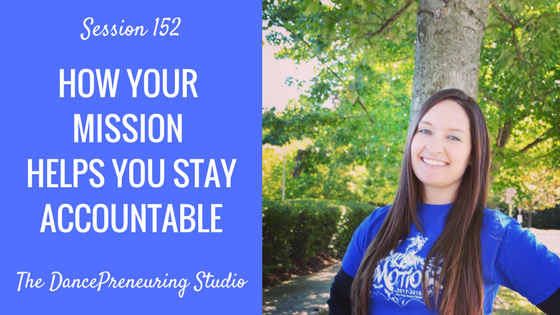 These core values help her stay accountable to her mission. I am so delighted to have her on a second time to catch up as we talk about the growth of her dance company, the interesting aspects of social media, and more on the latest session of The DancePreneuring Studio.